Baseball fans are unwavering in their support of their favorite professional, college, high school or Little League teams. Usually, there is a reason behind their loyalty to a particular team, be it geographical, a favored player or a team's style of play. Likewise, fictional movie and TV baseball teams earn similar fan praise with endearing characters and a compelling approach to the game. Which fictional movie or television baseball team* earns your support by being the type of team you would root for? * baseball teams must feature both a fictional team name and a fictional roster that never played together on the same team. 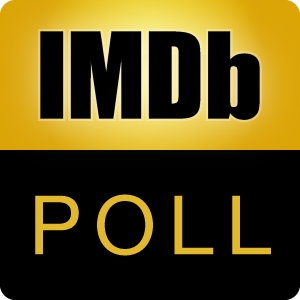 Take other series polls: Favorite Fictional Movie or TV Football Team After voting, discuss the topic here.